As 2017 draws to its icy close, I would like to say a massive thank you very much to EVERYONE who has eaten with us, your support is extremely appreciated. 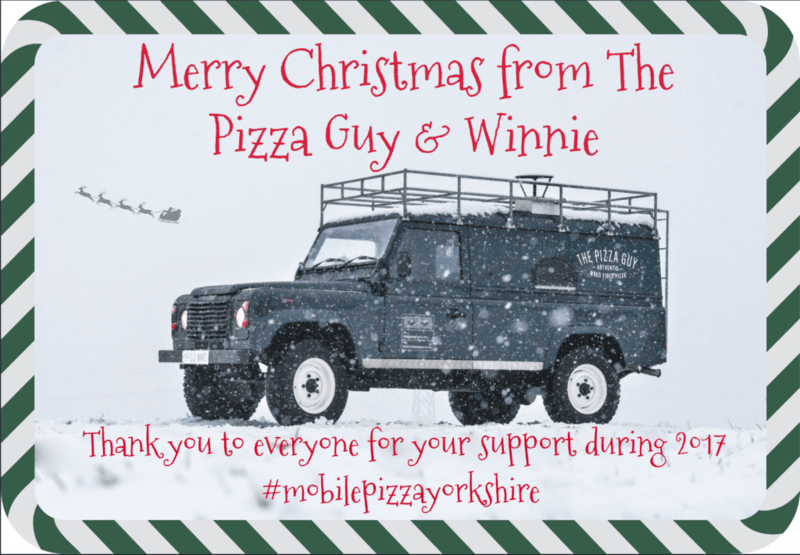 It’s been an amazing year for THE PIZZA GUY, and looking back to my very first gig of the year,, It now seems so long ago, we’ve since catered so many weddings, house parties and Corporate lunches / events. 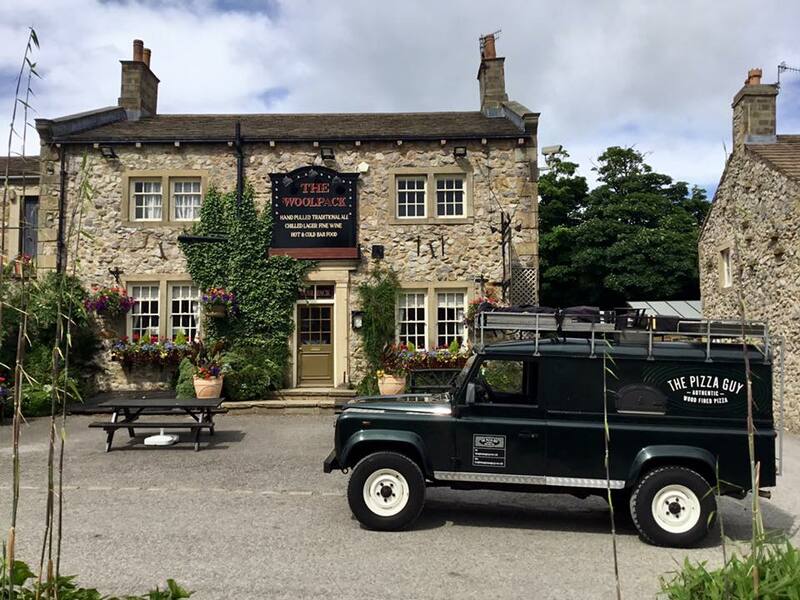 We’ve met many people and seen some amazing places along the way too as well as seen every kind of weather, from a blazing summer heatwave, to Winter snow and ice. The good things that Winnie is equipped to deal with anything that comes her way. It is hard work, but the tasks and kind feedback we get always makes us smile and remember why we do what we do. 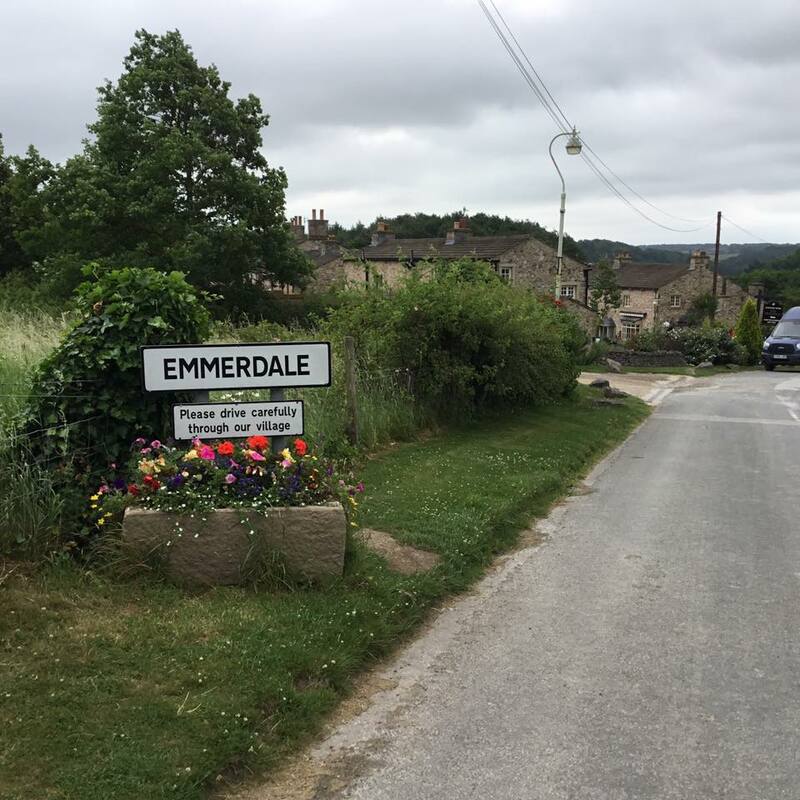 One of the most memorable corporates we did this year, was for ITV Yorkshires away day, where we set up in Emmerdale Village, that a fantastic fun day, and privileged behind the scenes access to one of the UK most popular soaps. 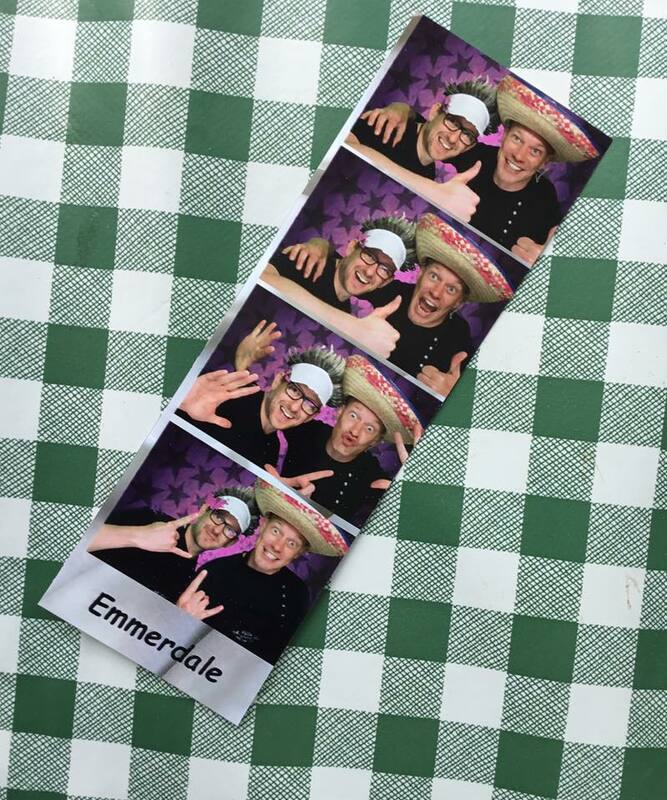 When catering an event, it’s amazing how welcome we are made to feel, and how people love to look after us (it should be the other way round), and thats a really special touch and it doesn’t go unnoticed, it feels like we’re really part of the day. Below are some of the links to the corporate clients we’ve catered for with thanks. 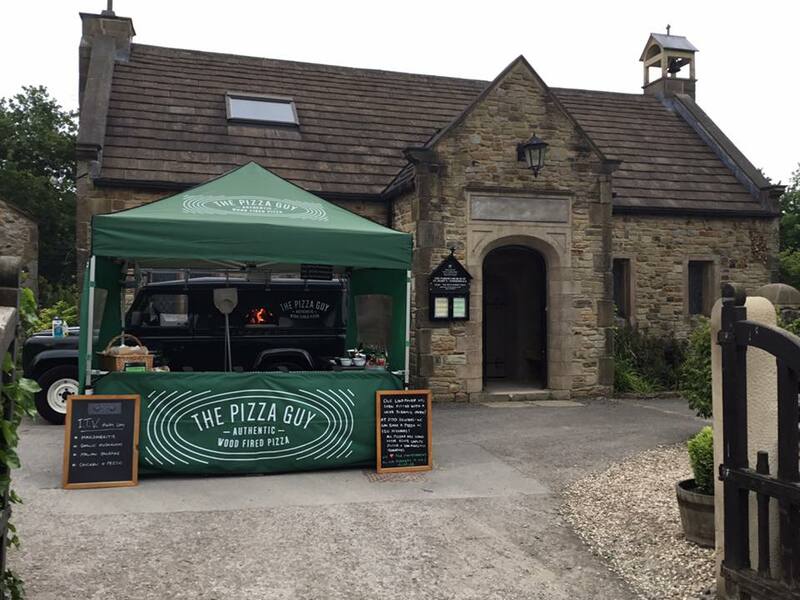 With a couple more chilly December bookings to go, that will bring THE PIZZA GUY to a close until the New Year when we get to do it all over again, remember you can always contact me with an enquiry if you want THE PIZZA GUY at your next party or event, drop me a line with your ideas – lets get fired up for 2018!